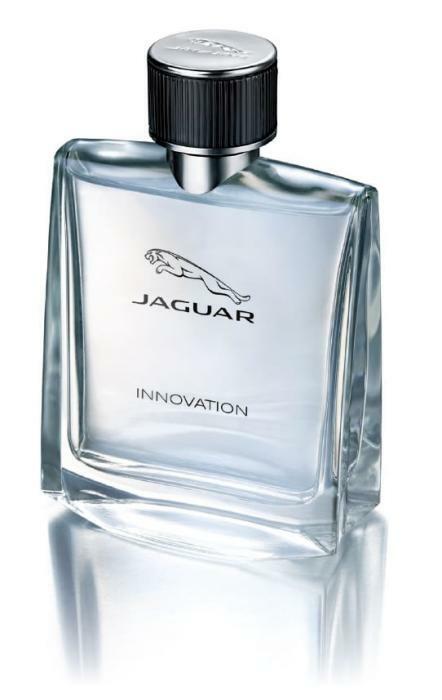 "... Covit & Jaguar COVIT has launched a new line for JAGUAR, in collaboration with Art & Fragance, of diferential design. Its aluminium cup and the lateral gum simulates the car components of this luxury brand, that combines beauty and power. Agile and strong; slender and seductive; safe and instictive; are all qualities JAGUAR reflected in our product. It is important highlight the counterweight and the logo of the brand engraved on the top, which evoke a unique distinction and elegance. Not forgetting the silver anodizing process, which gives a higher value to the product making it even more elegant. COVIT has worked for a selected product, in which the two parts are coupledto each other like two perfect puzzle pieces. That is why it has created a necklace with a specific form to adapt perfectly to the perfume bottle, with a particular cut in the base of the cap. The launch of this product to the market will be in May 2014 Covit 2015 ..."